Spring is definitely the season that gives us that little bit more motivation to get out of bed. This is also the time when inspiration hides just around the corner; when enthusiasm and energy are at an all time high, and you can spend more time outside with the fresh air. To celebrate the coming of spring, we have created a photo collection about things that bring us the most joy – longer days, sunny weather, blooming nature, and outdoor activities. 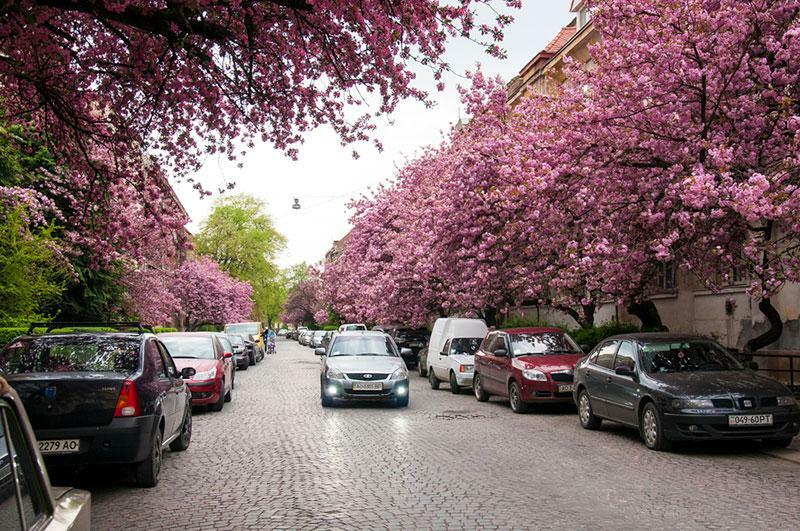 One of the most inspiring seasonal phenomena is the blossoming of nature that’s all around you. Apricot trees, sakura, and bushes delight the eye and inspire to spend more time outdoors. 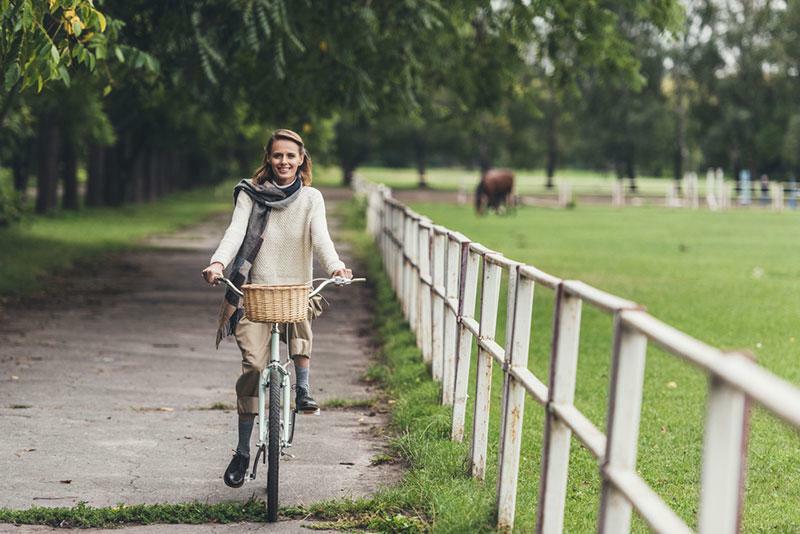 Now you can procrastinate with the excuse of spending some time outside for fresh air. Instead of doing random things like staring at the window or drawing, go for a run, ride a bike or simply go for a walk to clear your mind. As there are more daylight hours in spring, you have an opportunity to spend more time with the dearest people. By the way, isn’t spring the season of love? 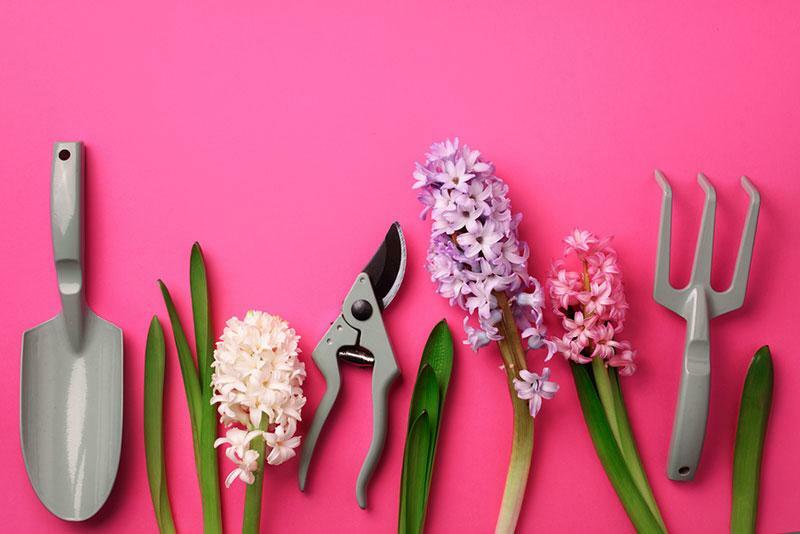 Welcome to one of the busiest periods for those who love gardening. It is high time to clean the soil, plant and take care of growing flowers, trees, and bushes. Spring is for sure the most picture-perfect time of the year. Good camera and stylish outfits are the only things you need to worry about. 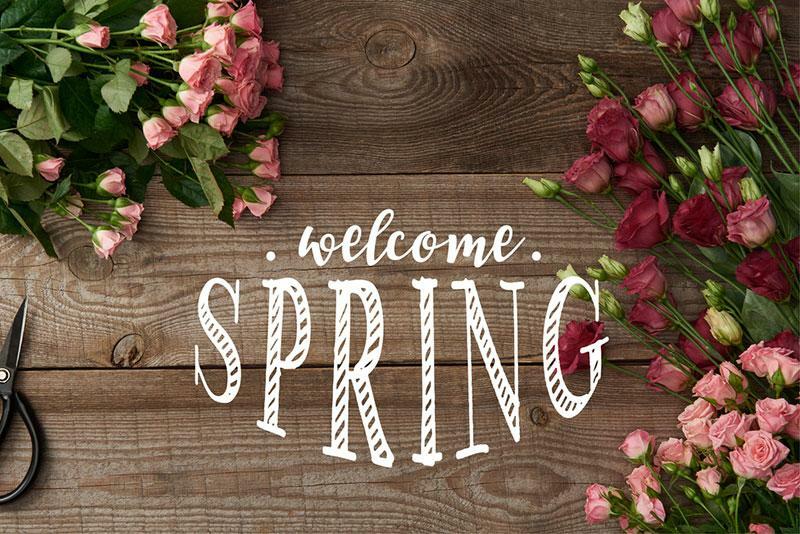 What are the flowers that come to mind first when you think of spring? 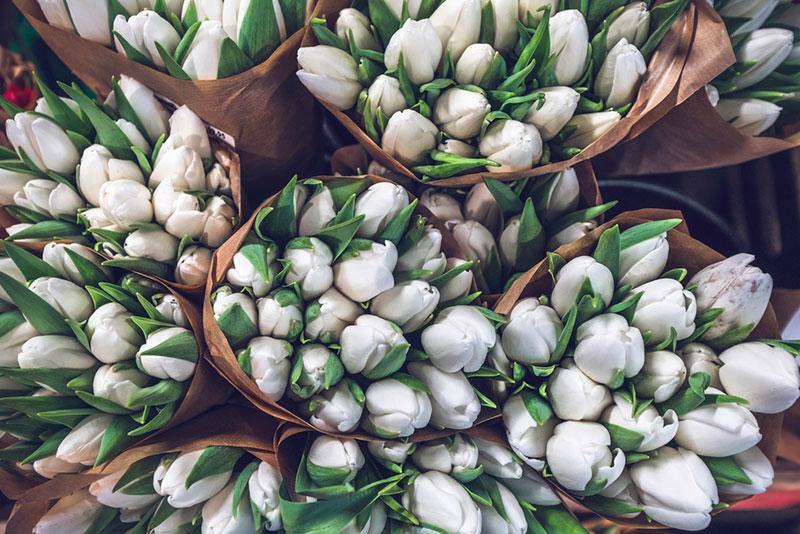 Whether it’s International Women’s Day, Mother’s Day or everyday, tulips are always a good idea. Spring won’t come until you change your mood setting wallpapers. Click on the image below and you’ll be redirected to the purchase page. This isn’t your wallpaper? Check out dozens of other thematic spring images and find one that will stick. See the full photo collection for more inspirational, and perhaps the perfect wallpaper to mark the beginning of a brand new season.